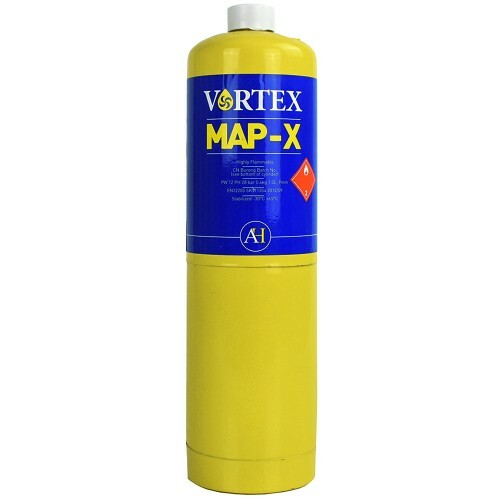 The Arctic Hayes Vortex Map-X is designed to burn at higher temperature than traditional propane and butane gases. 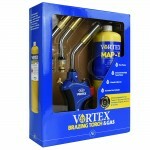 Suitable for all soldering and brazing applications. 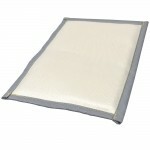 Suitable for most CGA600 threaded torches.